VIDEO: Where Is the Outrage? Where’s the outrage when a cop is targeted for murder? Where are the questions being asked of the parents, family, friends, and neighbors of the suspect that thought it was OK to shoot, and all too often, murder a police officer. What could the parents, family, friends, and neighbors have done to prevent these types of incidents? What have they been teaching the suspect over the years to try and prevent this type of mindset? 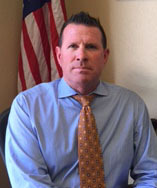 Paul Kelly is the president of the San Jose POA. Many anti-cop activists want to only discuss an incident where force was used after the fact. We want a dialogue about what could have been done to prevent the incident where force was used in the first place. How about following a lawful order or not possessing a handgun or knife for starters? What happened an hour or day or week or month or year before the confrontation with law enforcement that allowed an individual to believe it was OK to confront, target, and in many instances, kill a member of law enforcement. 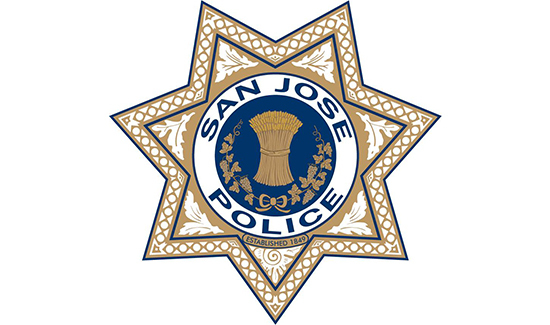 The SJPOA believes our video can foster that type of dialogue as opposed to the finger pointing, misinformation, and in many cases, outright lies that are disseminated after many officer involved uses of force. Let me be clear, if a cop crosses the line then they must be held accountable. Period. But we believe that a perspective with regard to law enforcement and community relations has been missing. We believe that the current false narrative permeated by professional activists, who are more interested in fiction rather than fact, needs to be corrected and we intend to try and do that. Click the links below to watch and listen to the latest news clips.